1.) Set a spooky scene. Get guests to arrive in a festive mood by picking a Halloween party theme. It could be a traditional costume party or haunted house, or you can even surprise guests with something unique like decades or a masquerade. 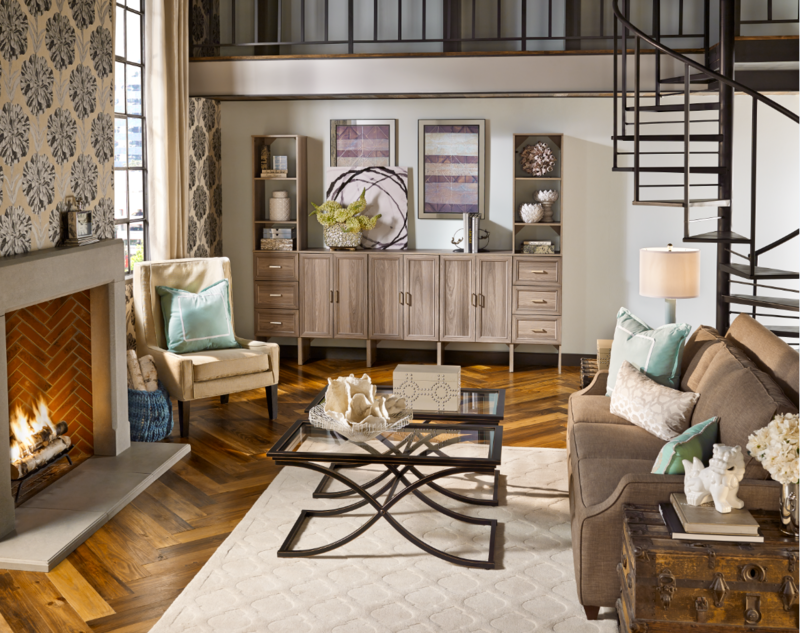 ClosetMaid Tip: Setting a theme can help you pick out costumes and narrow down decorations. Engage your company with a thrilling game everyone can be involved in. Try pumpkin bocce, a costume contest or villain trivia. 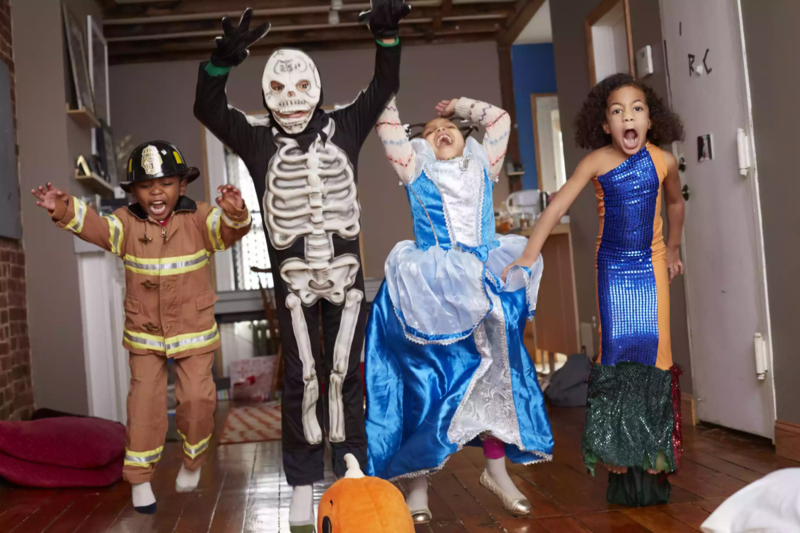 If kids are involved, play Monster Mash musical chairs, witches’ hat ring toss or a Frankenstein freeze-dance. Give guests a dedicated space to show off their costumes with a DIY photobooth. 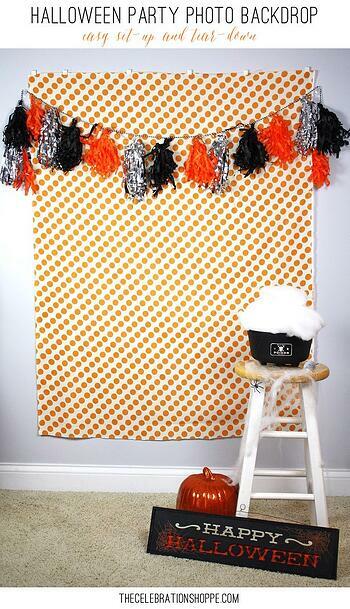 Select an empty wall to hang a backdrop and then place a box full of Halloween props for guests to pose with. 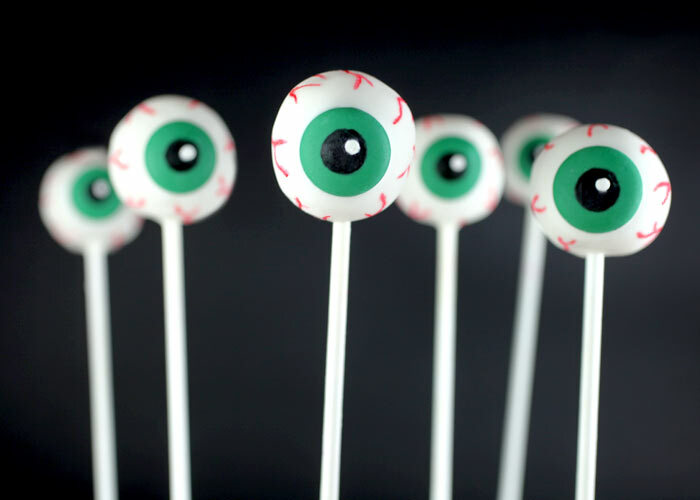 Entice guests’ appetites with a spooktacular spread of delicious Halloween recipes. 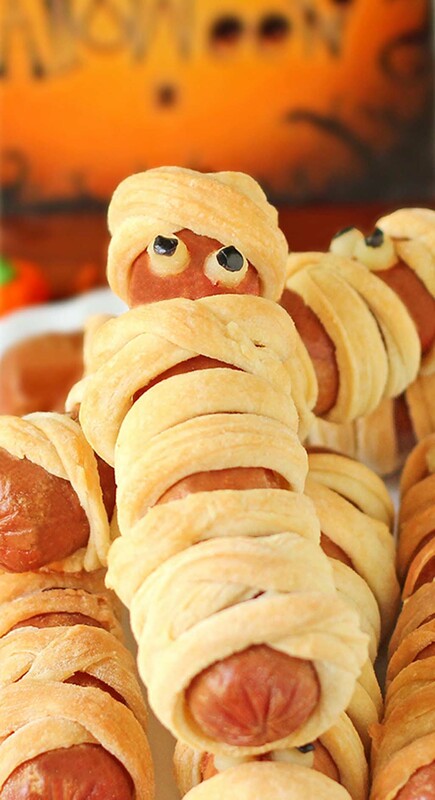 Try a crowd-pleasing favorite like “mummy dogs” or something sweet like eyeball cake pops and witch finger pretzels. 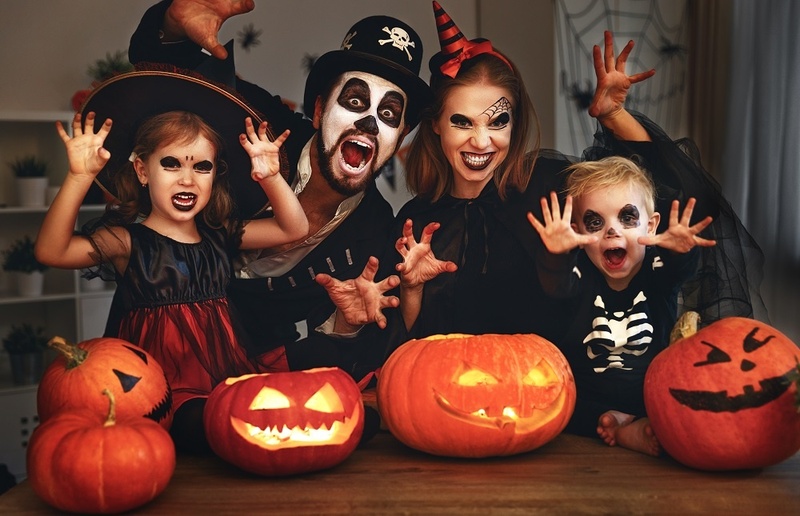 If you bought new costumes or decorations for your Halloween party, think ahead and have storage options ready to make tidying up after the event easier. 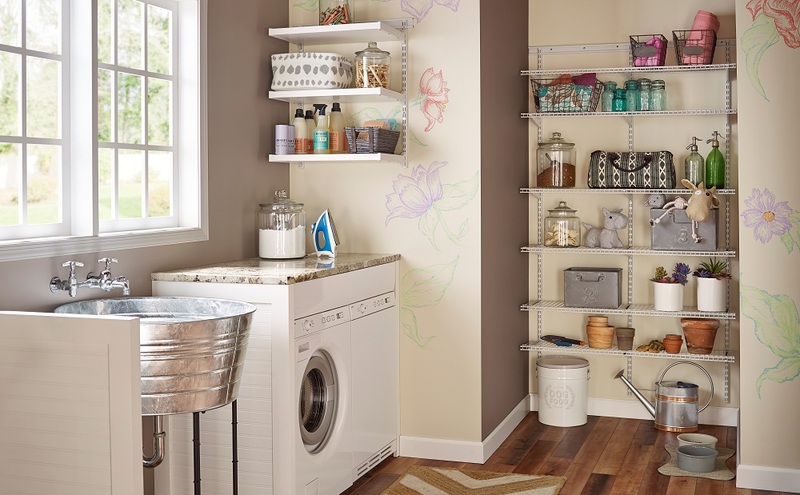 Check out our guide to Halloween storage and organization here. 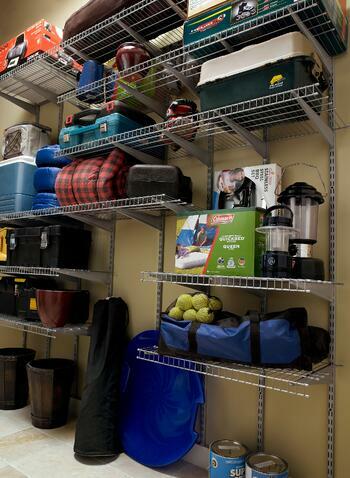 Heavy duty wire shelving is great for storing bulky Halloween decorations! Now that you’ve read our tips on how to be the best Halloween host, enjoy the party and get ready for a night of frightful fun! 0 Comments on "5 Tips to Host a Halloween Party"